Jiela is an island girl who has this undying fondness with nature and interest in other places’ traditions and culture. 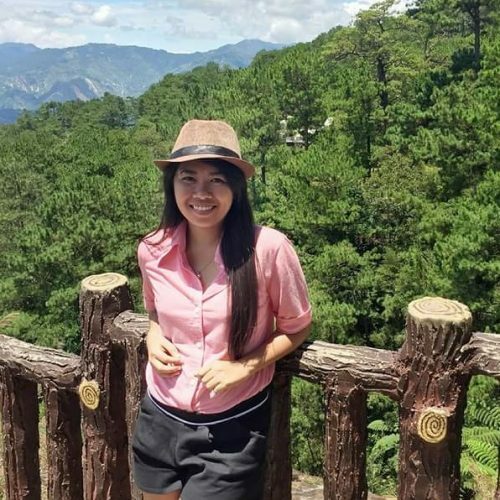 She is a 23-year-old CPA by profession and a storyteller at heart who loves taking photos and capturing beautiful memories. She prefers to be the girl behind the lens than the girl being photographed. Reading books and travel blogs or watching travel videos fuels her inner wanderer soul.